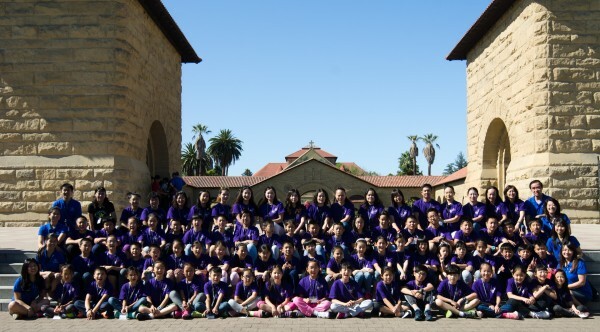 The International Choral Workshop is a program offered by Crystal Children’s Choir in collaborates with Stanford University for children in grades 4-8. The four-day residential program is designed to provide choristers an opportunity to experience the culture diversity, the fleeting beauty of young voices through the choral music repertoire in an interactive, friendly and collaborative environment. Provide a life-changing experience for the young singers. The intimate setting allows students to communicate directly with teachers, hear singers from different countries, and learn new stage routines in a positive, enriching environment. Throughout the program, students are encouraged to exercise creatively, see new perspectives, and build musical friendships.